businessvision Archives - Spire Systems Inc. 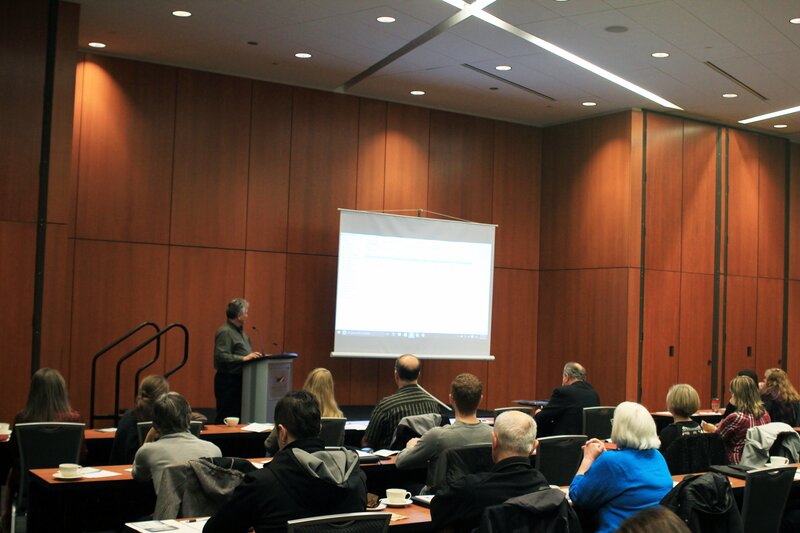 The Switch to Spire Seminar in New Westminster, BC was a success! 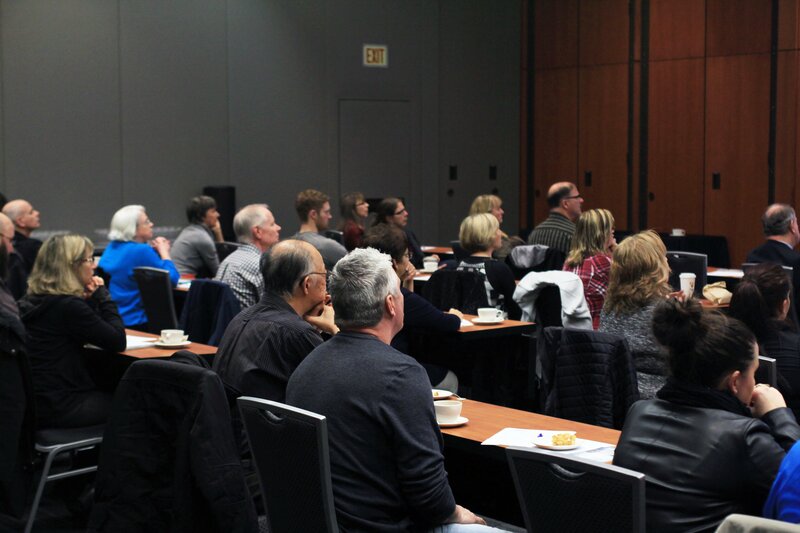 On January 19, more than 50 attendees gathered at the Anvil Centre to hear Spire Systems CEO Al Romeyn speak on some of the challenges faced by current BusinessVision users. Al Romeyn’s presentation included a demo of the latest Spire features and outlined options for BusinessVision users that wished to move away from outdated technology. In the afternoon, we invited our partners to a Lunch & Learn at our new office. Al provided an in-depth training session on how to properly install and set up Spire. 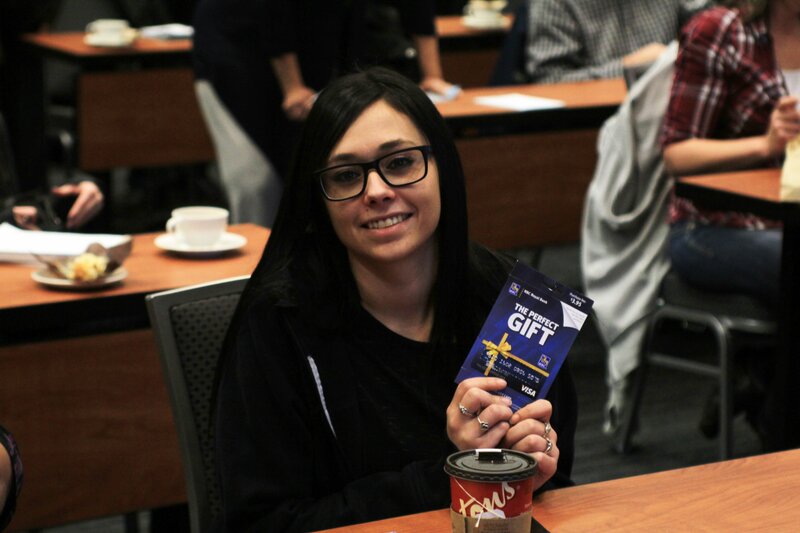 Based on feedback, our partners thoroughly valued this training and walked away with more knowledge on how to help their customers. 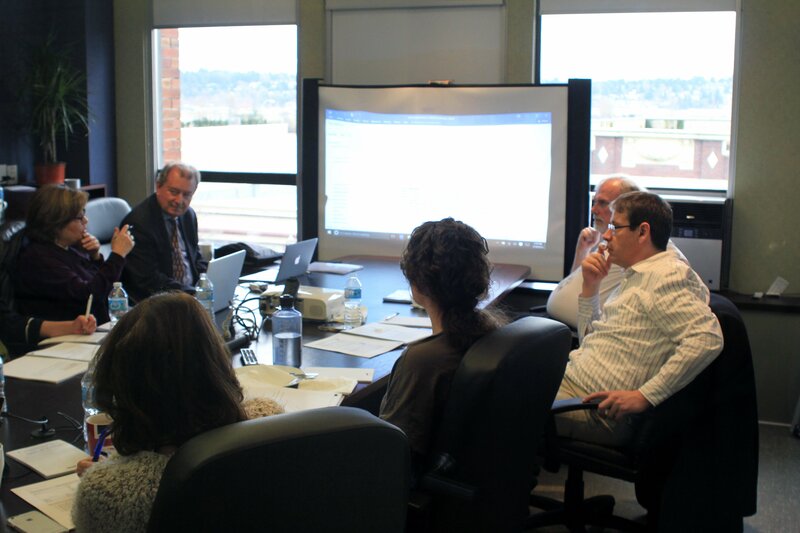 Stay tuned as we’ll be hosting more seminars and training sessions throughout the year.